Touring by bus is one of the best ways to discover a city, and the easiest way to get a big group from point A to point B. 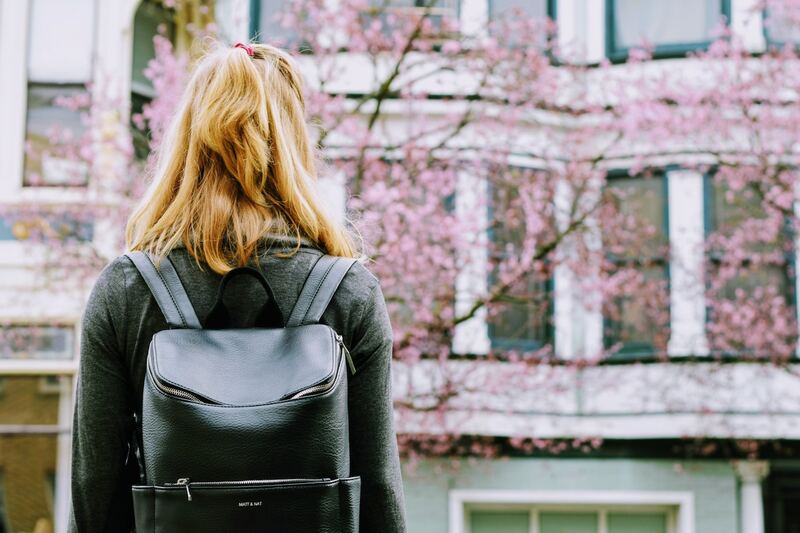 To some it may take away from the sense of adventure to be had in visiting a new locale, but think about it: It’s the perfect bundling of an itinerary, transportation, socializing, and education. The only kink to be worked out is the organizational aspect. 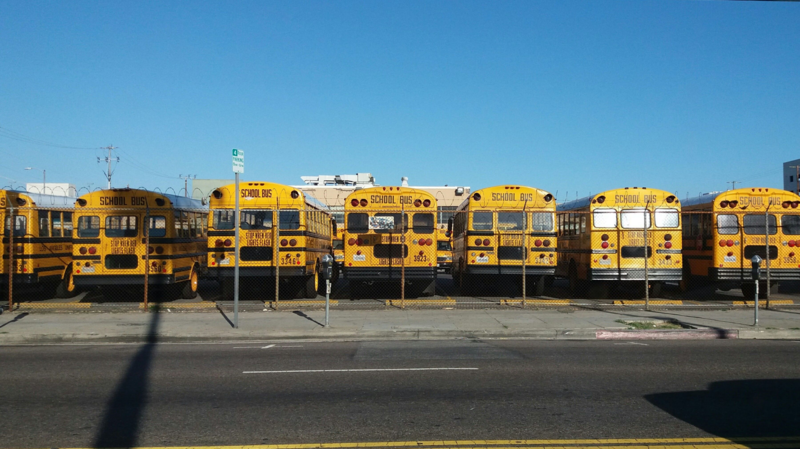 Whether you’re a professional tour operator or a newcomer to tour organization, planning out one’s bus staging stops can be difficult to coordinate, especially if it’s in a busy city. While experienced bus tour operators might know all the tricks to finding and securing staging, loading, and pick-up locations for a city bus tour, anyone wanting to rent a bus and organize a tour on their own might find it difficult. Renting a bus is simple enough, but what’s next? Here you’ll find our simple guide of tips and tricks regarding how to plan pick-up and drop off locations for your bus tour, how to best plan ahead for aspects such as pick-ups, drop-offs, and intricacies like paying for parking permits or parking in busy areas in trip budget. The first thing to consider is that ‘staging’ your bus and ‘loading’ your bus are two separate things. 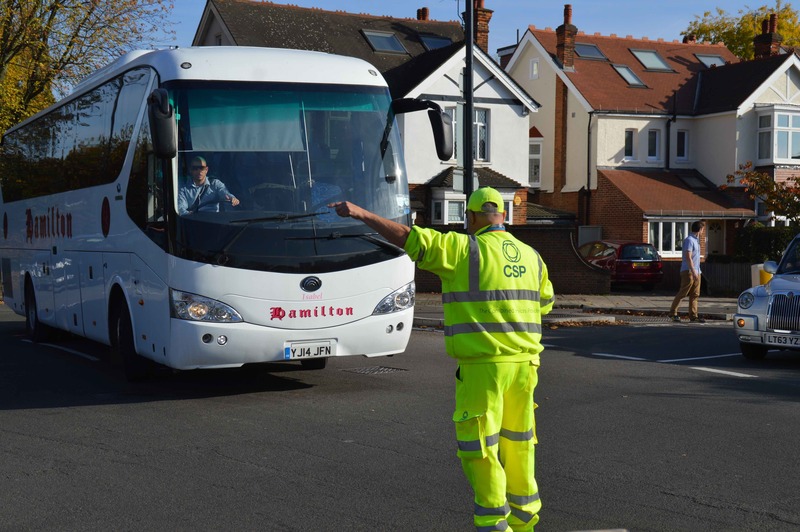 Staging time refers to the period from when a bus arrives at a designated time to when it actually departs. Loading time, on the other hand, refers to the checking-in of passengers, maybe dealing with luggage; all of the things that makes getting people aboard more than just a simple pick-up you’d find with public buses. Now that you know the difference between staging and loading, it’s important to take note of your time management. If there’s one person who shouldn’t be late, it’s your bus driver. That’s why we recommend that you plan for 15 to 30 minutes of staging time, and that your group arrives 15 minutes before the scheduled departure time, to load the bus! This gives you a buffer to plan for any complications with traffic, weather, and so forth. Finally, it allows your group to situate the bus, and sets a designated departure point everyone can agree on. Please note that staging time counts as “on duty” time for driver—rental price includes this—but does not count as “driving time”. 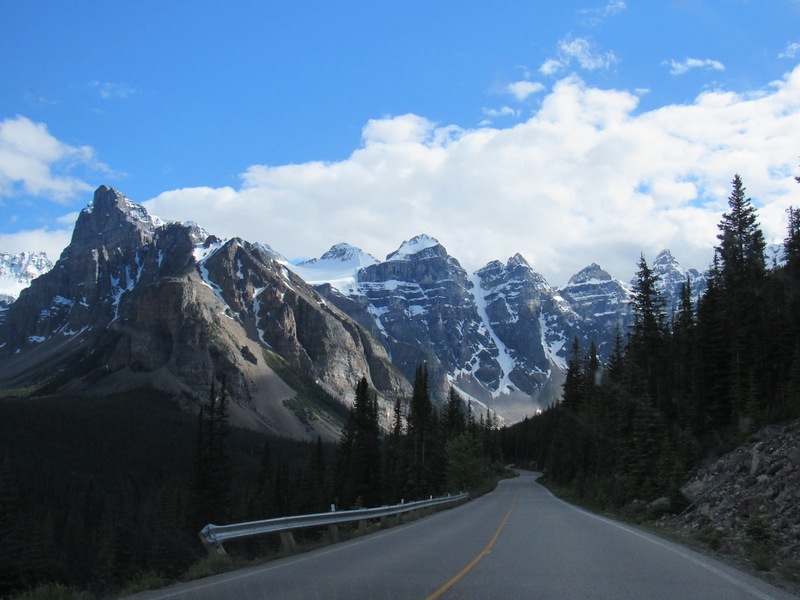 Minimum drive times in Canada and the US are enforced for your safety, and might mean that you’ll need to hire a second driver for long haul trips! If there’s an airport involved in your initial pick-up point, remember that each airport has unique challenges! Airports can get chaotic; make sure your group knows how and where to find the bus: Using of maps, visual cues, and/or exact numbers and letters of doors and gates can really help. 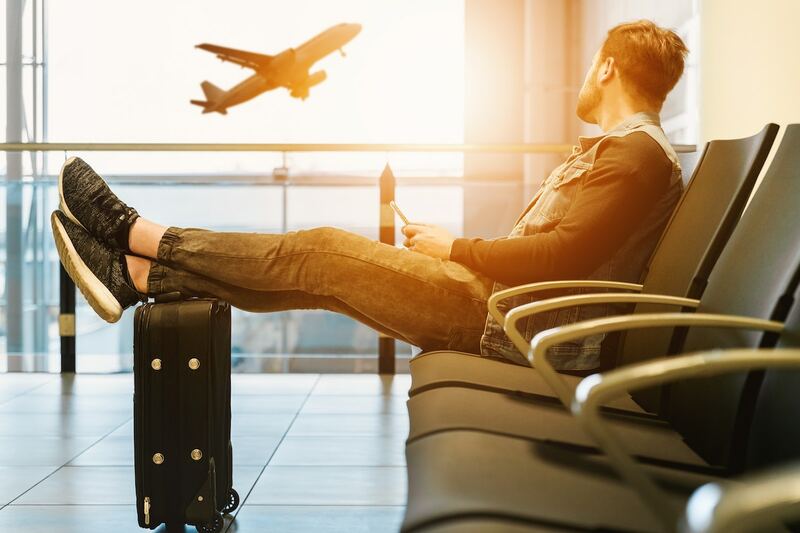 Whether your group is taking domestic or international flights, make sure you are allowing them enough time to get from their terminal to the bus. If you need ideas on how to plan this stage of your setup, consult the airport map and documentation. Find out if there is a designated private bus-staging area; if there isn’t, call asn ask about shuttle pick-up locations. Call ahead of time! Some airports may require you to stage the bus in the parking-lot, and pay a fee. While Chicago O'Hare is a chaotic airport, the designated area for bus pick-ups is easy to find if you point it out on a map! 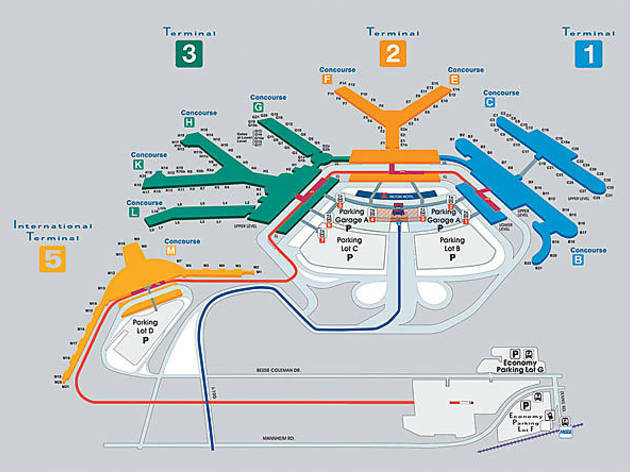 (It's the red rectangle in the middle of the three main terminals). Remember that coach buses can take up to 3 or 4 parking spots! If all or a sizeable portion of your group is staying at the same hotel, ask the hotel if they have a designated location for coach buses to pick up passengers; even if they don’t, your hotel might be able to block off 3 to 4 parking spots in front of the hotel for your coach bus to comfortably park, pick-up, and even drop-off your group. Hotels can easily rent 3 to 4 parking spots for your coach bus rental. Whether you’ll be traveling in a town or city, most municipalities have specifications surrounding when and where coach buses can stop. Most of them will be located downtown, particularly in areas where there are near major attractions, such as big metropolitan parks and clusters of chain hotels. Your best bet is to consult city website or contact your destination’s tourism board. Pro-tip: Check to see if there are major constructions happening, or major street closures for events like parades. Every detail counts! In order to achieve the most detailed plan possible for any tour bus itinerary on a tight schedule, you might want to look into parking your coach bus directly adjacent to the tourist attractions you are visiting. Call ahead to your destinations and ask about designated pick-up and drop-off locations, and to find out whether you need to pay for coach bus parking spots. Planning a pick-up near a landmark also has the added benefit of giving your group a visual cue to easily find the bus, let alone giving everyone a photo opportunity! 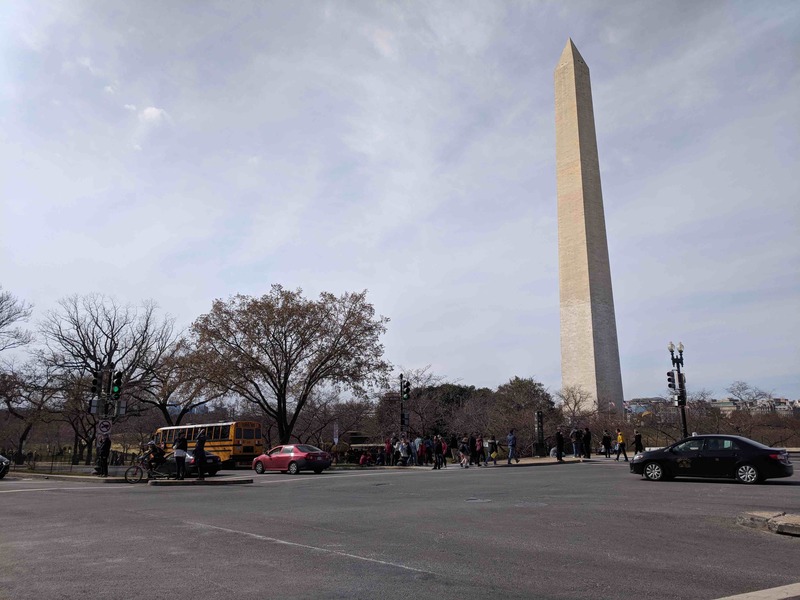 Washington D.C. sees lots of coach bus traffic, and has dedicated drop offs near landmarks. The streets lining important metropolitan parks are usually prime locations for coach bus pick-up and drop-off locations. However, it’s important to check with the city or town hall of your location to see if you’re allowed to park your coach-bus there! Some municipalities issue permits for prolonged staging times, or trips with multiple buses and departures. If you’re running a complicated trip with multiple tiers to the trip—like we often do with universities’ large events—we strongly suggest getting the necessary permits to avoid any extra costs. 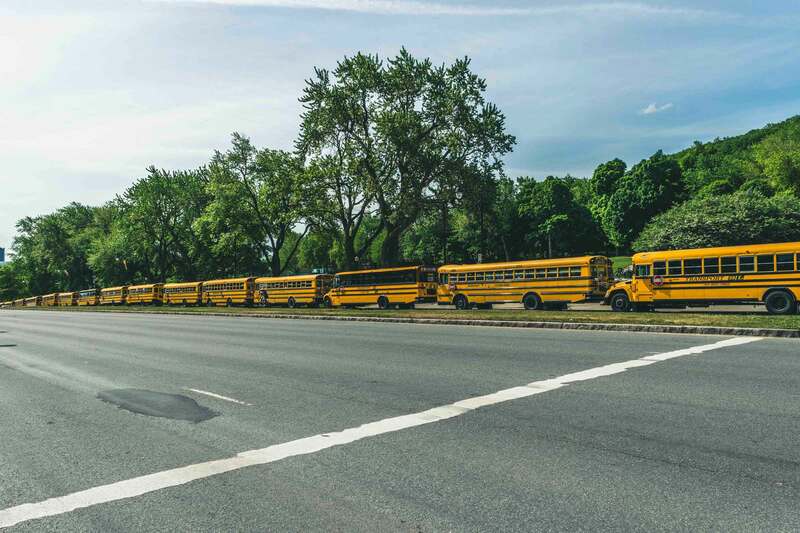 McGill University Student Organizers request special peromits from the city of Montrealt to stage school buses near Mt Royal Park for all of their freshman events. Large chain retail stores will often allow you to use their parking lots for pick-ups or drop-offs. Just make sure that your group understands that if they leave their own vehicles in the parking lot for a prolonged period of time, neither you, the bus company, or the parking lot is responsible for their vehicle! Feeling confident about planning group transportation for your next big event or city tour? We thought you would! 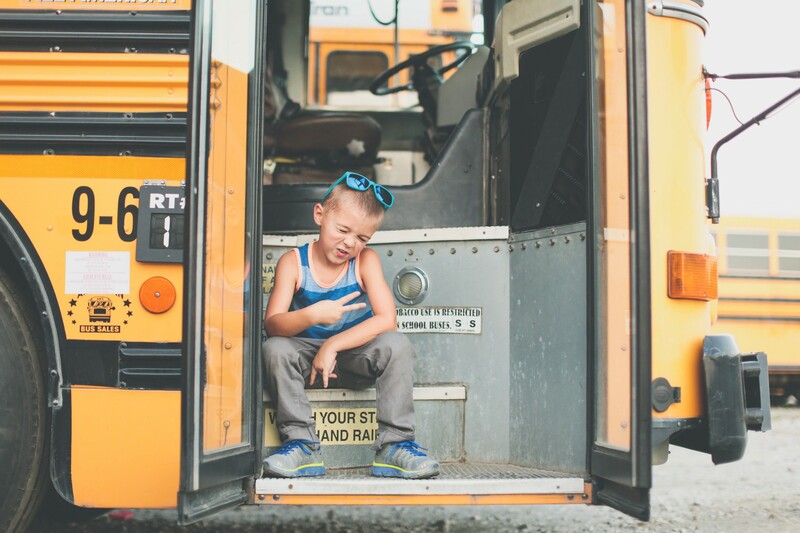 Find out more about Bus.com’s easy bus booking process, or request a bus rental quote to get an accurate price on how much your itinerary will cost. Good luck!